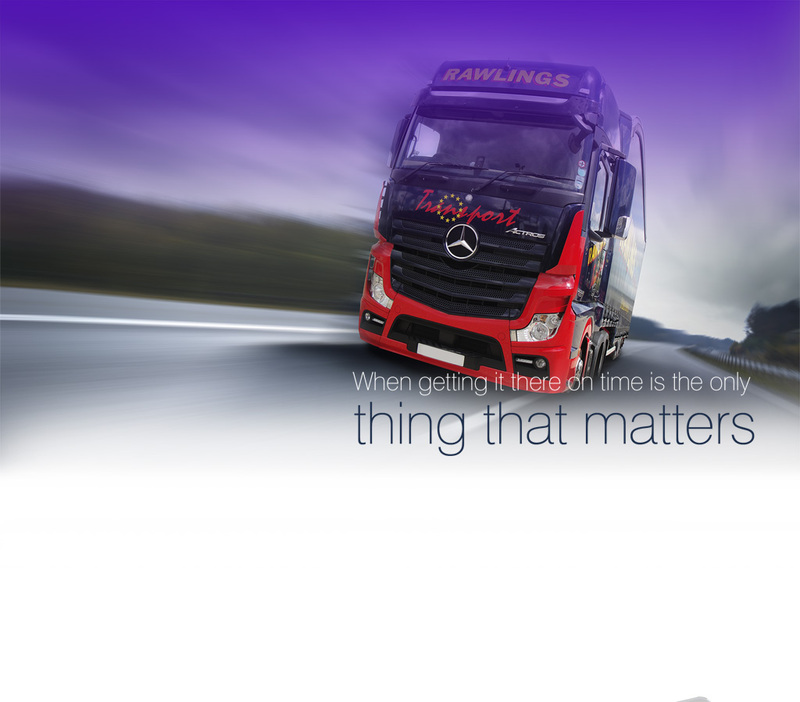 Take a look at Rawlings Transport if you're looking for a first-class haulage service. 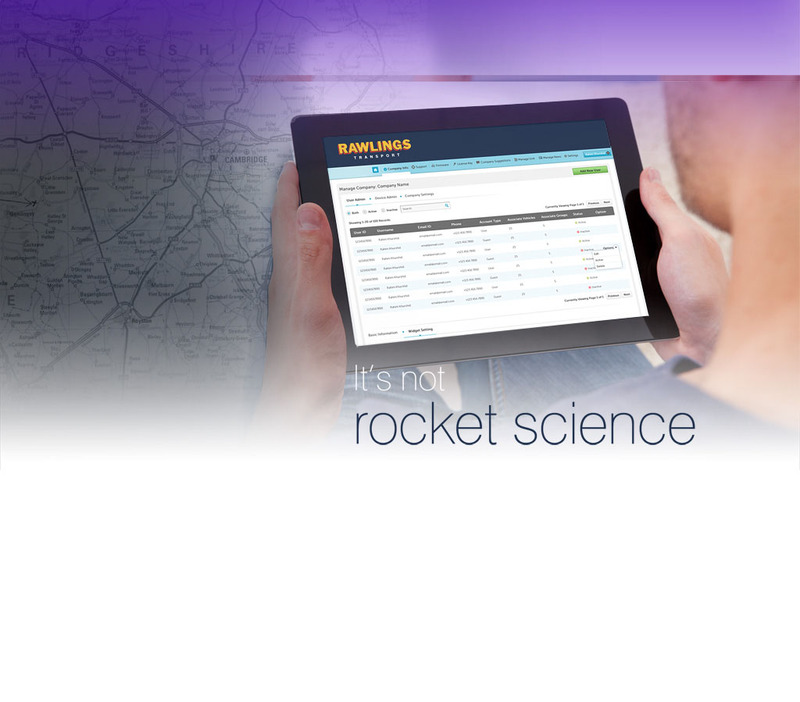 The company's reputation was built on going the extra mile to deliver outstanding customer service. 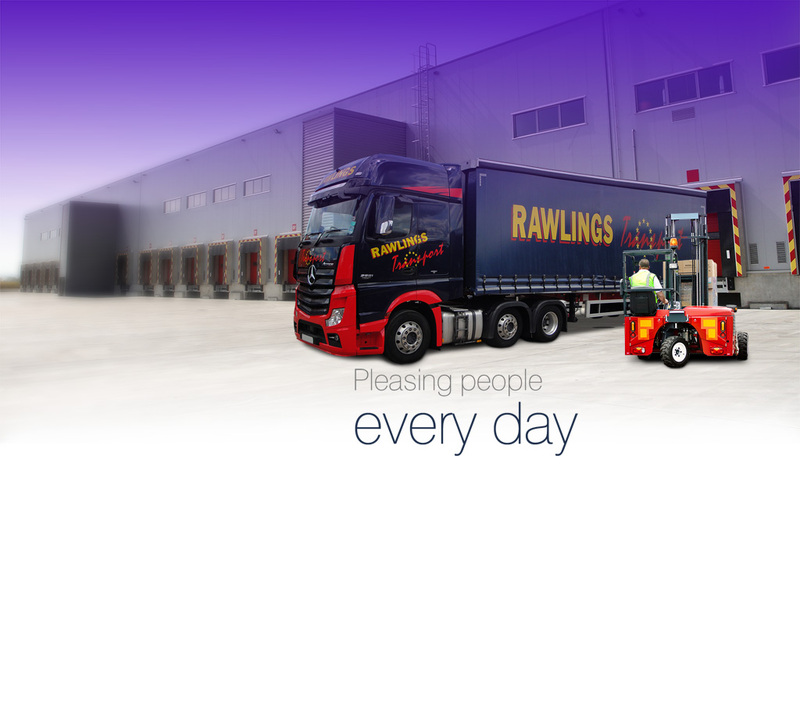 Rawlings started life as a company delivering goods for a leading manufacturer before growing demand for the company's services led to expansion. Rawlings is an independent family-owned business that's big enough to get the job done but small enough to care. The team offer bespoke services tailored directly towards the needs of their clients. They pride themselves on surpassing expectations rather than simply meeting them. 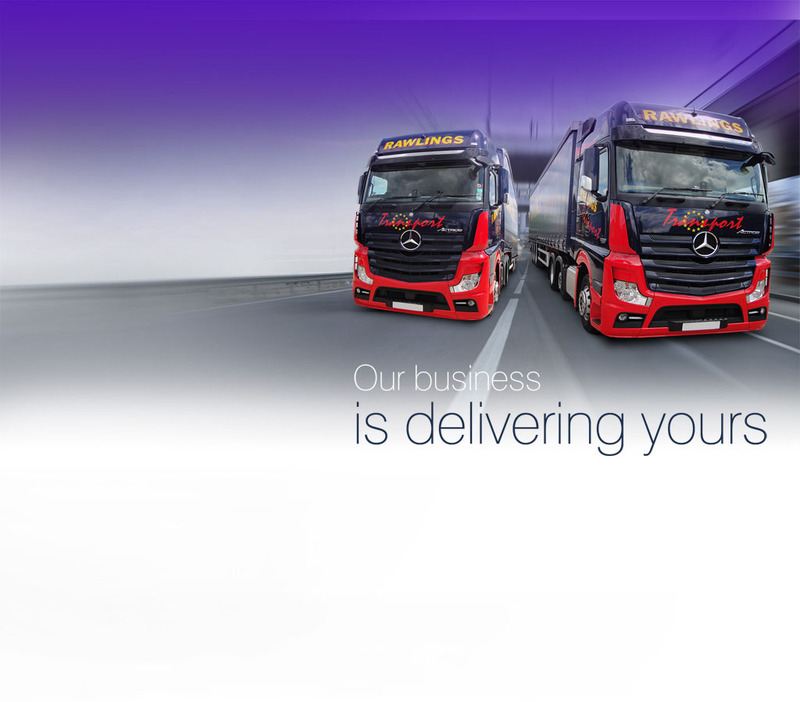 Rawlings have a fleet of more than 70 vehicles and offer a plethora of services. 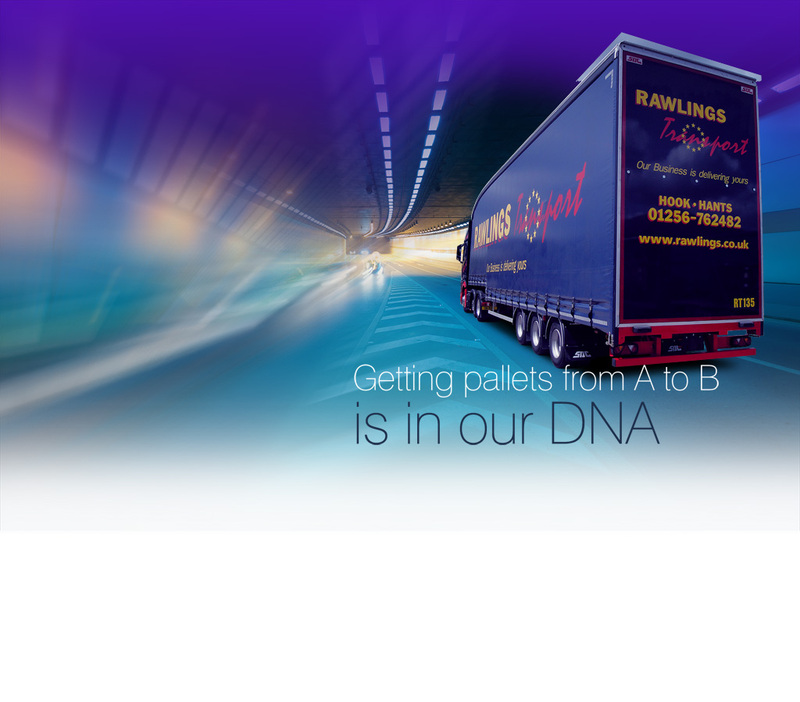 These include full loads, specialized movements, next day and economy pallet deliveries. 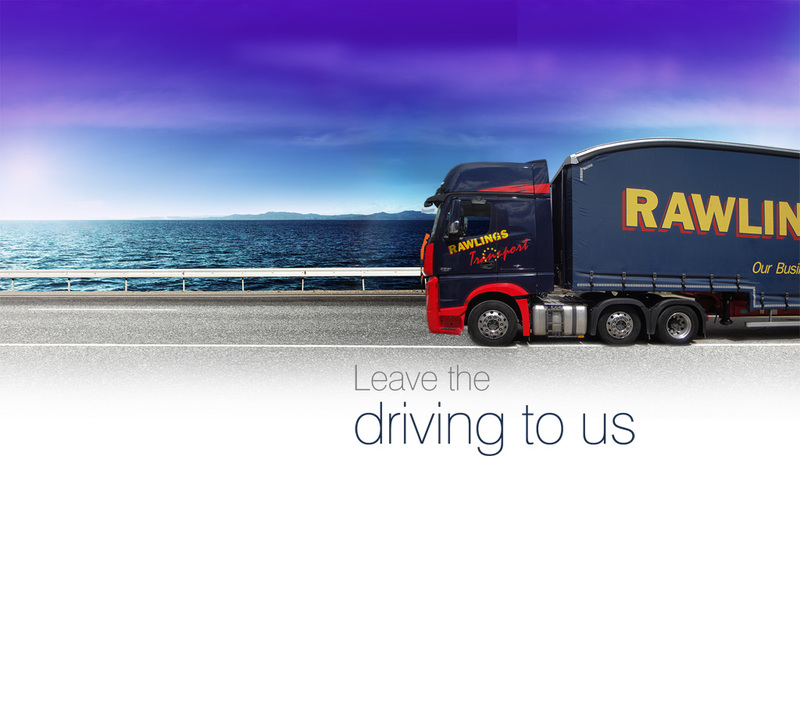 You can get in touch with the friendly professionals at Rawlings at any time if you have any questions about the services that they offer. 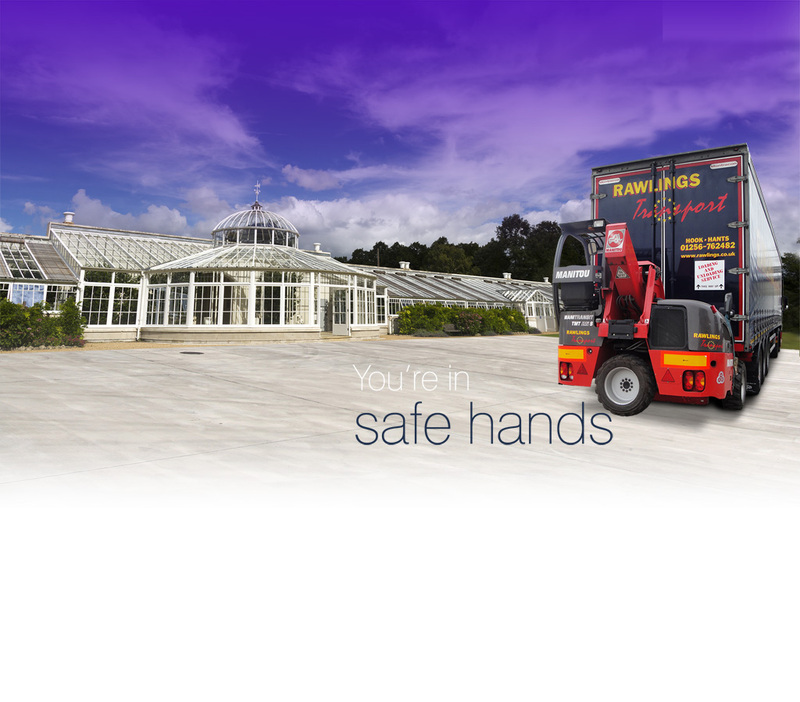 Your goods are always in safe hands with Rawlings. 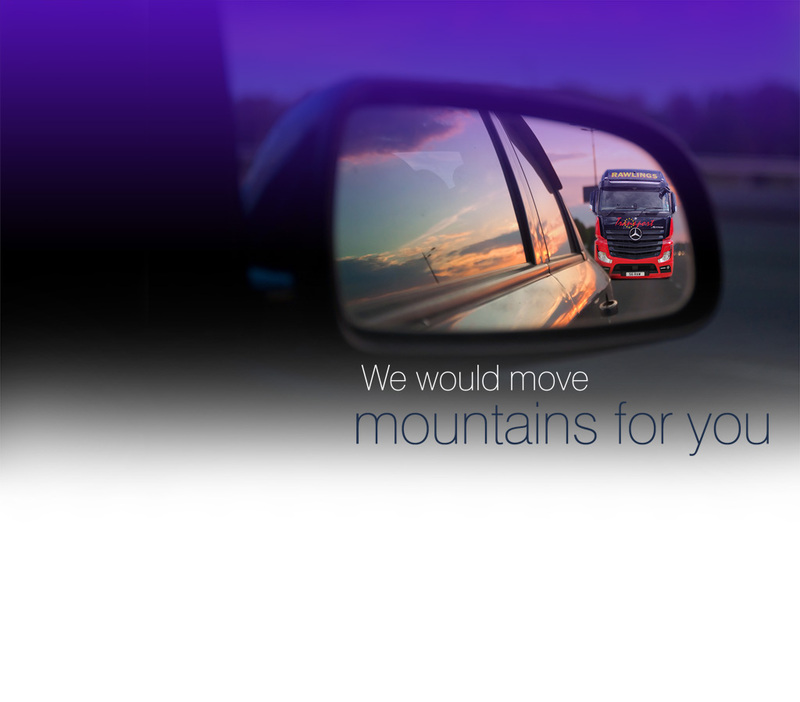 The team use the latest technology to keep you fully up-to-date with developments,with each vehicle being fitted with the latest GPS tracking systems. To find out more, head to the home page.